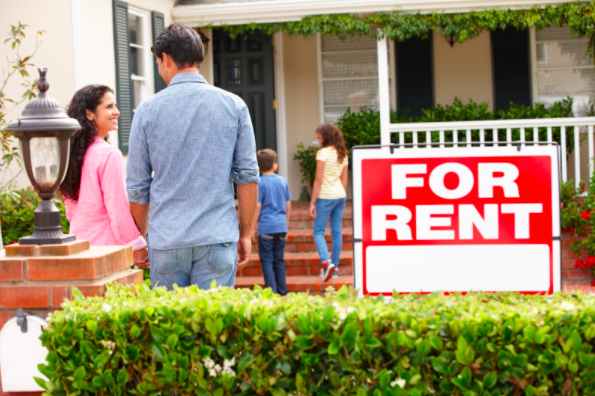 This may seem like an obvious first step, but choosing a good tenant is vital to making a sustainable income from rental payments. In Australia, there is extensive legislation to protect both landlords and tenants in rental agreements, which includes the necessary procedures to take in evicting the tenant. If your tenant is not paying rent or has damaged your property, you cannot evict them from the premises without taking the required legal steps, and still may not be back paid overdue rent if the tenant is unable to pay. Court proceedings can also come with long waits and extensive fees, so your best option is to avoid it at all costs by choosing a good tenant. A property manager will check your tenants credit and rental history, along with their finances and personal references. An experienced property manager will provide an expert opinion on which tenants will keep your property in good condition, while staying on top of payments, all of which will make for a positive leasing experience. It is standard procedure to collect a bond from new tenants, which the landlord holds onto until the lease ends, in case of any damage or bad debt. A property manager will not only set a reasonable bond price, but knows the regulations regarding bond collection, and under what circumstances you can keep it. Even if a tenant does leave a property in poor condition or fails to pay rent, there are legal proceedings which must be undertaken before a landlord can safely keep the bond payments. 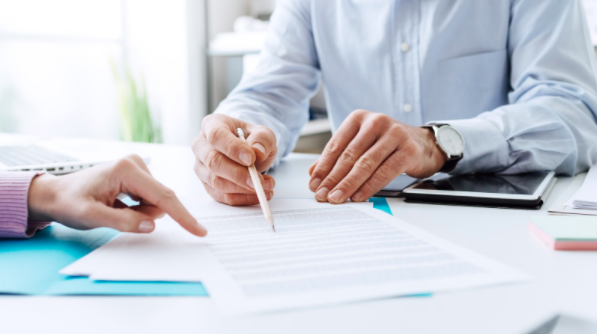 A property manager will also collect the proper documentation should you ever need to retain a bond payment, including documents which landlords may misplace or discard in attempting to manage a property themselves. Before any tenant moves into your property, a property manager will complete a detailed condition report, in which they take notes along with extensive photographs regarding the current condition of the house. This will include any pre existing cracks, marks, chips or wear & tear, along with general photos of your house’s details. A condition report is vital when your tenant requests repairs to be done, as it establishes what state the facilities were in when they moved in. Also, your condition report will be vital when your tenant’s lease ends, as it will be compared with the final inspection to ensure the proper cleaning has been done, and there is no noticeable damage to the property. If a tenant does leave your property damaged, it can be difficult to prove this legally if you don’t have a thorough condition report to compare the damage to. Hiring a property manager is one way to ensure you are in the clear, as they will collect the required evidence of damage should you ever need it. 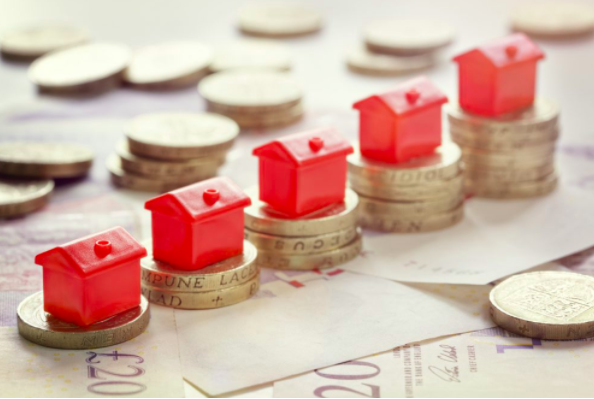 While receiving rental payments is important to any landlord, money collection may not necessarily be your favourite task, especially if you have a busy lifestyle and a payment is running late. When it comes to late payments, property managers act fast, within 24-48 hours to notify the tenant and prepare for the next steps. If you are managing your own rental property, getting the necessary paperwork and correspondence may take much longer than this. If you have a tenant not paying rent, a property manager can ensure they are evicted ASAP, while recording all necessary documentation required for legal proceedings. Evicting a tenant is not something any landlord wants to be faced with, let alone with collecting all your own evidence in the middle of your already busy lifestyle. If you fail to respond to a tenants claim within 48 hours, they are allowed to spend a up to a certain limit (the amount varies in each state) on the repairs, but generally between $1000-$1800 which is charged directly to the landlord. Property managers are not only available to take calls for emergency repairs, but can organise tradespeople and repairs at the best rates, where a tenant may organise repairs after hours, which comes straight out of your pocket. To ensure that your property is being kept in good condition, a property manager will organise routine inspections with your tenants, in which they can compare the current condition of the property with the details of their condition report. A property manager knows from experience where and what to check for damage, and what to record for future inspections. They will also know what your tenant is obligated to repair, and will take proper records of what has or hasn’t been done, should the matter ever have to go further. To save your time and effort organising inspections, and save you money in attending to emergency repairs, a property manager from Leasi is the best way to manage your long term property investment. If you’d like to know anything about building your new home, make sure that you talk to one of our expert consultants at iBuildNew. They can help you shortlist builders, designs and land estates that will work with your requirements, budget and location. You can talk to a consultant 7 days a week on 1800 184 284 or you can book a call online. What is rentvesting and is it a viable option for you?